It’s official boxing is one of the coolest sports again. After Floyd Mayweather’s antics and a huge endorsement by Victoria’s Secret models. Boxing classes have become hugely popular. It is not hard to see why. Cardio + a full body workout is a home run for everyone. In New York City boxing has become exceptionally popular, and subsequently many gyms and classes have sprouted. 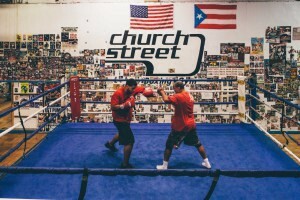 Here is our list of the 5 Best Boxing Gyms in New York City. Shadowbox offers 45 and 75 minute classes. Their workouts are grueling. Expect to burn anywhere from 800–1000 calories here. Shadowbox advises newcomers to hydrate well before class because you will sweat A LOT. The workouts consist of bodyweight exercises, intense shadowboxing and interval bag work. They have wraps and gloves for rent, all you have to do is show up. Also major bonus points for a great website, check it out http://shadowboxnyc.com. Aerospace is another popular spot with lots of celebrity clients. 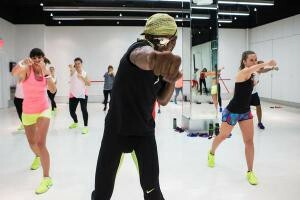 Michael Olajide, Jr., co-founder of Aerospace, developed his own AERO workouts for his clients to benefit; building muscle strength, body toning, improving cardiovascular health, bolstering endurance, enhancing confidence and sharpening concentration. Work Train Fight offers a straightforward approach to boxing. 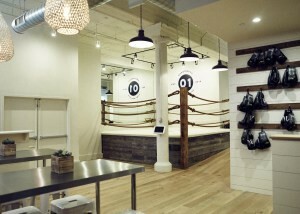 Their motto, “Real Boxing and Fitness for Everyone” reflects their attitude. 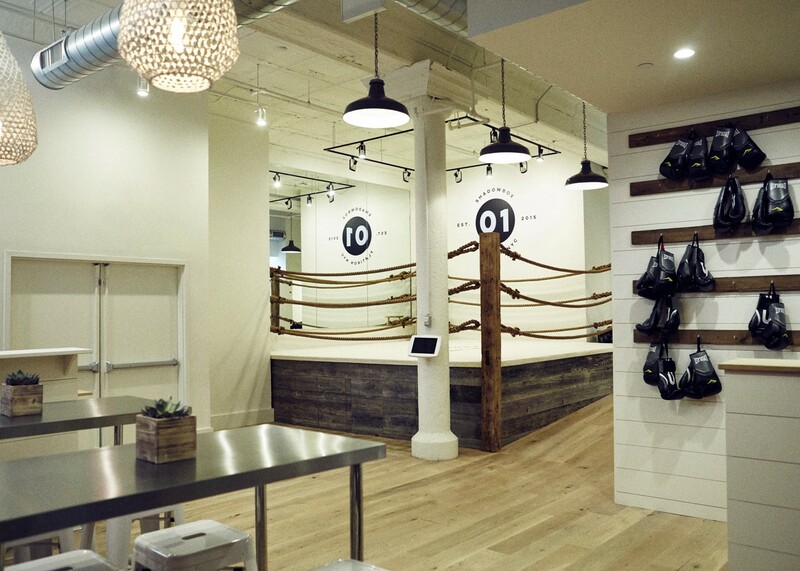 At this gym you can take bootcamp classes, personal training sessions, and boxing classes. Check this gym out if you don’t care about celebrity clients and just want to put in work. Church Street Boxing Gym is not for the weak. This is the real deal. Their main focus is on professional and amateur fighters, however they offer great classes focused on a variety of different fighting styles. So if you want a taste of an authentic fight gym check them out. In January 2016 we are releasing an app that allows you to book classes at gyms like these, just drop your email here at this link if yore interested fitbenefitapp.com and we will email you.